Using modern biology and history to investigate a series of grisly deaths in the countryside of 18th-century France. Something unimaginable occurred from 1764 to 1767 in the remote highlands of south-central France. For three years, a real-life monster, or monsters, ravaged the region, slaughtering by some accounts more than 100 people, mostly women and children, and inflicting severe injuries upon many others. Alarmed rural communitiesand their economieswere virtually held hostage by the marauder, and local officials and Louis XV deployed dragoons and crack wolf hunters from far-off Normandy and the King’s own court to destroy the menace. And with the creature’s reign of terror occurring at the advent of the modern newspaper, it can be said the ferocious attacks in the Gévaudan region were one of the world's first media sensations. Despite extensive historical documentation about this awesome predator, no one seemed to know exactly what it was. Theories abounded: Was it an exotic animal, such as a hyena, that had escaped from a menagerie? A werewolf? A wolf-dog hybrid? A new species? Some kind of conspiracy? Or, as was proposed by the local bishop, was it a scourge of God? To this day, debates on the true nature of La Bête, The Beast,” continue. 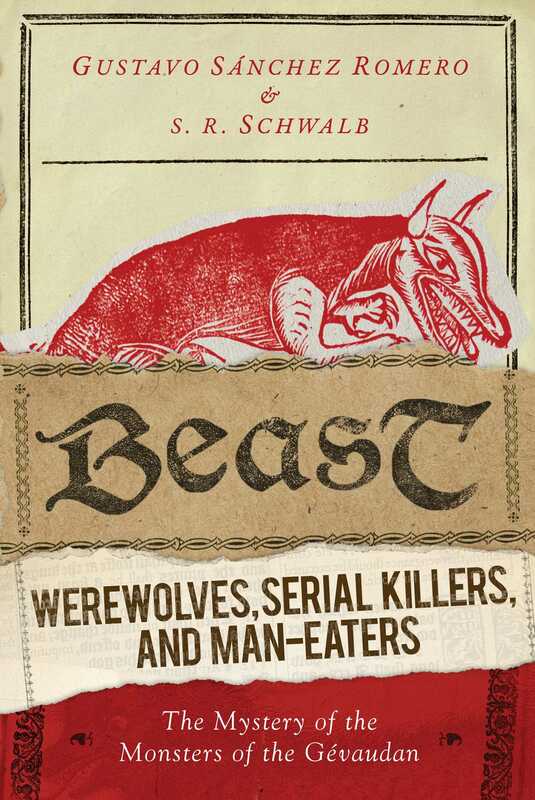 With historical illustrations, composite sketches by the author, on-the-scene modern-day photographs, autopsy analysis, and fictionalized accounts, Beast takes a fascinating look at all the evidence, using a mix of history and modern biology to advance a theory that could solve one of the most bizarre and unexplained killing sprees of all time: France’s infamous Beast of the Gévaudan. "This gripping and suspenseful account, which conjures up the intense fear of the period, is fascinating."